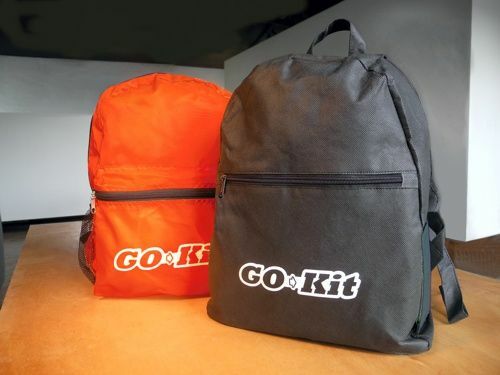 Prepare classrooms for emergencies, field Trips, or anytime they're "on the go"! The contents below are packaged in a convenient backpack (black or red) with carry handle. Please contact us for volume quotes or to learn more about kit customization for specific needs. Learn more at www.schoolgokits.com or call us toll-free at 1-800-835-5105, or email service@edu-care.net with any questions. * Lockdown Magnet for Door Jamb - Keep your door locked at all times without students being locked out. Free custom backpack imprint on orders of 50+ kits! 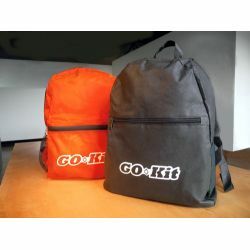 LEARN MORE at www.schoolgokits.com or CONTACT US at 800-835-5105 or service@edu-care.net with any questions, for volume quotes, or kit customization options.